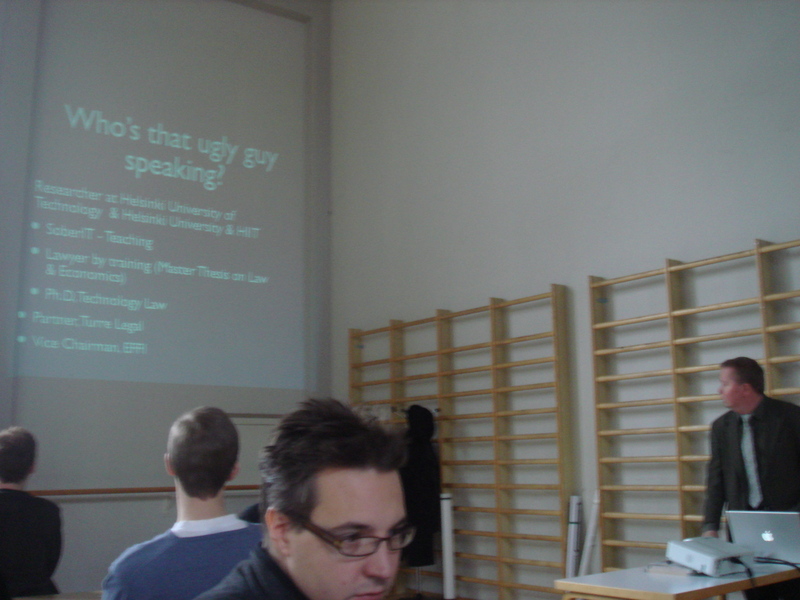 Hecse was a doctoral programme in computer science, hosted jointly by Aalto University and the University of Helsinki, the two leading universities within this field in Finland. 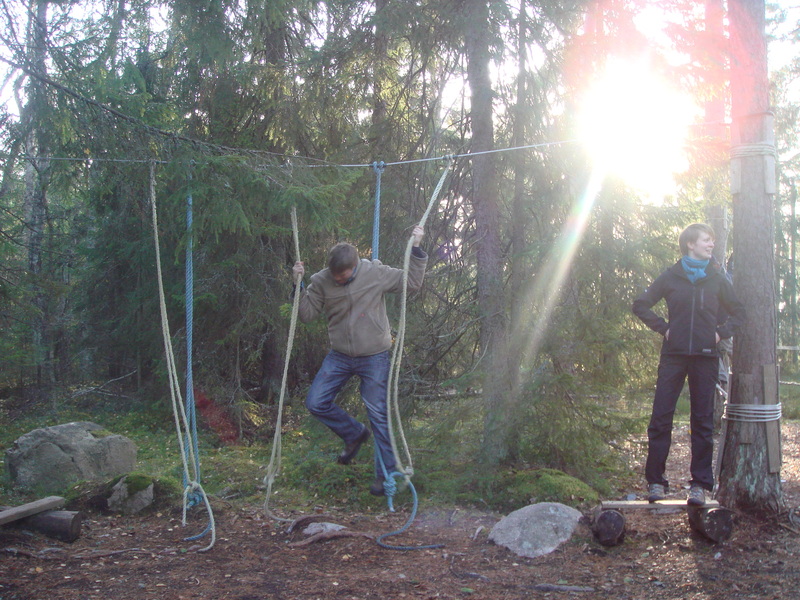 Hecse provided researcher training to students with the objective of obtaining a PhD degree. The Hecse programme was finished at the end of 2015. Graduate education in Hecse emphasized solid knowledge of the central concepts and methods of computer science, especially the new advanced computing methodologies required in designing, developing, implementing, and analyzing the intelligent systems of the future. Expertise in these core areas is not only essential for scientific advances in information technology, but also for the innovativeness and competitiveness of the ICT industry. Hecse used to be the only doctoral programme providing researcher training in core computer science methodologies within the Helsinki metropolitan region, which accommodates the majority of the Finnish ICT industry. Computational methods are a main enabling technology for advances in science, engineering, and society. A highly qualified research workforce in this core area is vital both for the innovativeness of the ICT industry and for the progress of science at large. 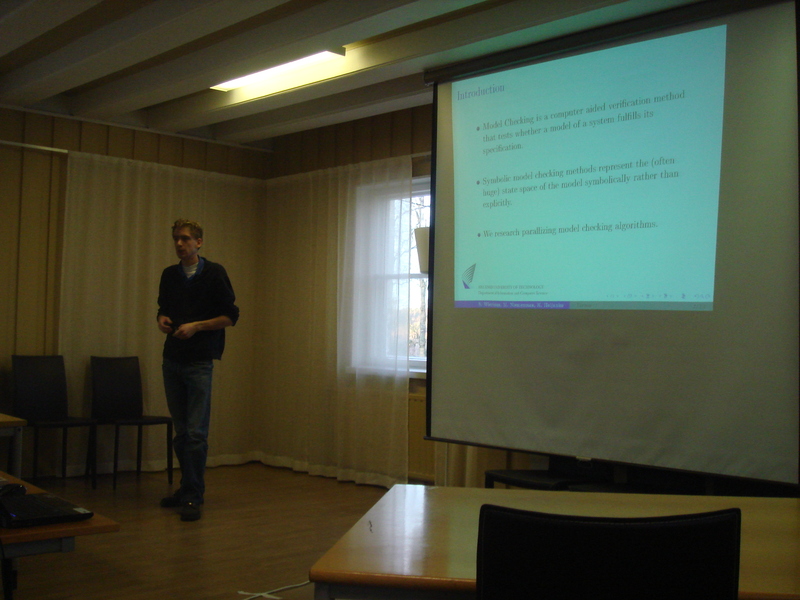 The goal of the Hecse doctoral programme was, therefore, to train competent experts in the prime methodologies of computer science (efficient algorithms, modeling of discrete systems, machine learning techniques, information retrieval, visualization), with a particular view of the methodological challenges raised by the development of the ubiquitous intelligent systems of the future. This combination of basic science "push" and grand challenge application "pull", combined with scientific and educational excellence, differentiated Hecse from more applied ICT doctoral programmes, and is also a characteristic of the leading computer science research and education programmes worldwide. 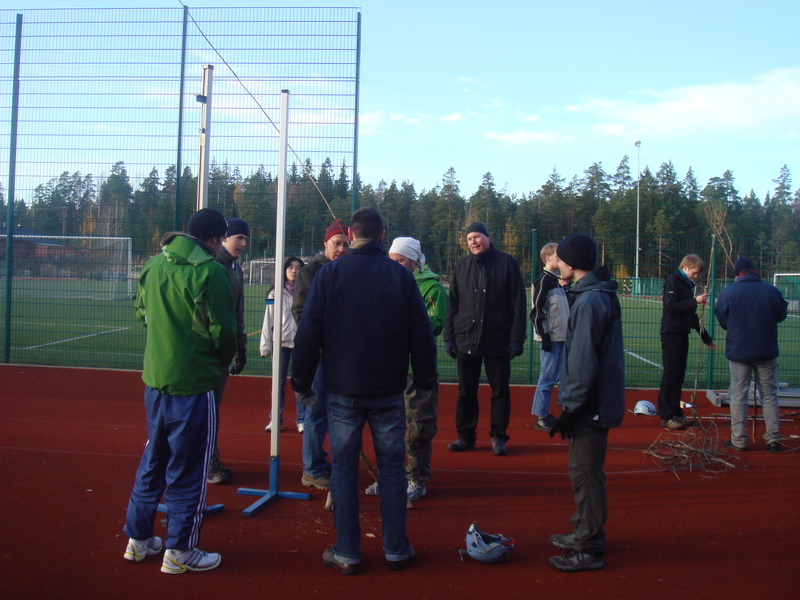 Activities in Hecse were closely linked to Helsinki Institute for Information Technology HIIT and two Academy Centres of Excellence governed by the host universities. As of 2010, Hecse was also an affiliated doctoral programme of the EIT ICT Labs KIC. At the national level, Hecse was participating widely in the activities of the national ICT SHOK cluster and was a founding member of The Network of Finnish Doctoral Programmes in Information Technology (Figsit), which joined regional Finnish doctoral programmes in computer science and information technology into a collaborative network of about 750 PhD students and their supervisors. For the period 2012-2015, Hecse had 25 funded PhD student positions (for the period 2007-2011 Hecse had 20 positions and a coordinator); in addition, about 60 adjunct PhD students who receive funding from other sources were enrolled in Hecse and participated in courses and other events organized by Hecse. The Hecse programme was finished at the end of 2015.